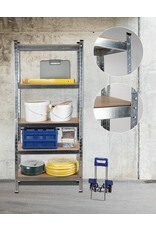 Practical, durable and sturdy racking cabinets. 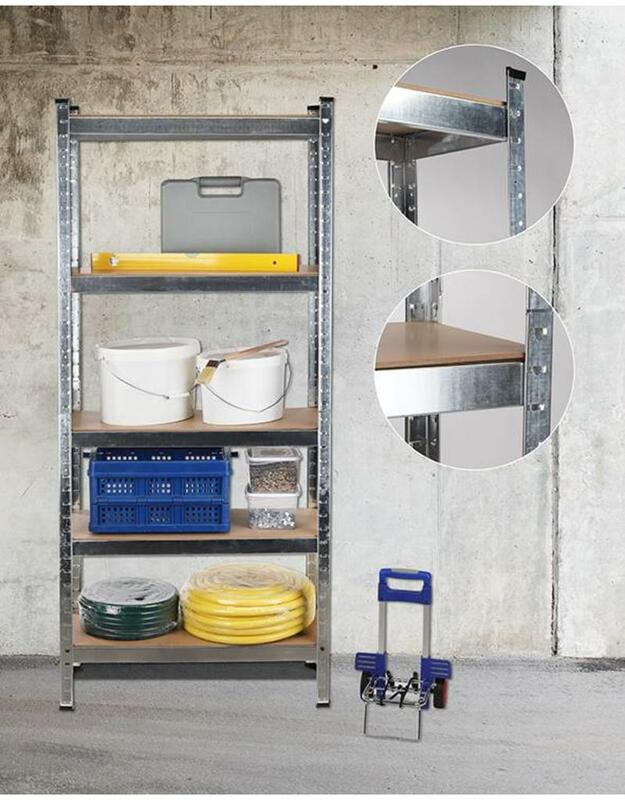 A metal storage rack with five handy shelves and adjustable in height. The rack cabinet is quick to assemble. The plastic foot caps provide stability and prevent unnecessary scratches on the surface. In short, a functional storage rack in your storage rack, archive rack, storage room, office or garage.